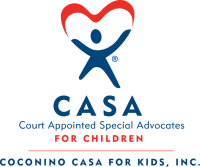 Coconino CASA for Kids, Inc. is fortunate to be affiliated with many groups and individuals that give of their time, talents, and financial resources. Here we spotlight some of those that make us so proud to be part of the CASA family. 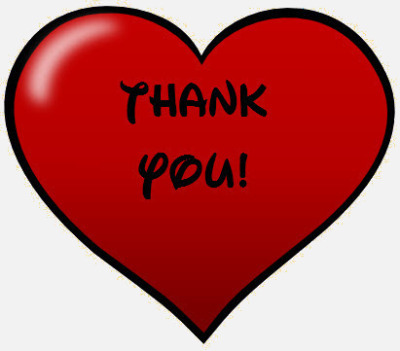 We are truly blessed to receive funding from the Arizona Community Foundation of Flagstaff. Founded in 1987, the Arizona Community Foundation of Flagstaff secures, manages and allocates donor gifts for charitable purposes in northern Arizona, working to improve the quality of life for all residents. ​We are proud to partner with Full Circle Charities/Cash for Local Change. Bill and Barbara Packard longed for an opportunity to serve the Flagstaff community they loved through unique and creative funding ideas. Cash for Local Change and the People's Pantry are but two of the extraordinary ways this couple gives and gives and gives to the community.